Face masks come in many formulas, but none is more nourishing and smoothing than M4 Mineral Rich Magnetic Mud Mask by Seacret. M4 is not your standard face mask. It is a rich, nutritive mask formula based on minerals and mud from the Dead Sea, yet combines another powerful element to amplify its natural, healthy benefits. The secret ingredient is bio-magnetic power, an innovative way to ‘recharge’ the skin, leaving a renewed glow and vital sensation. 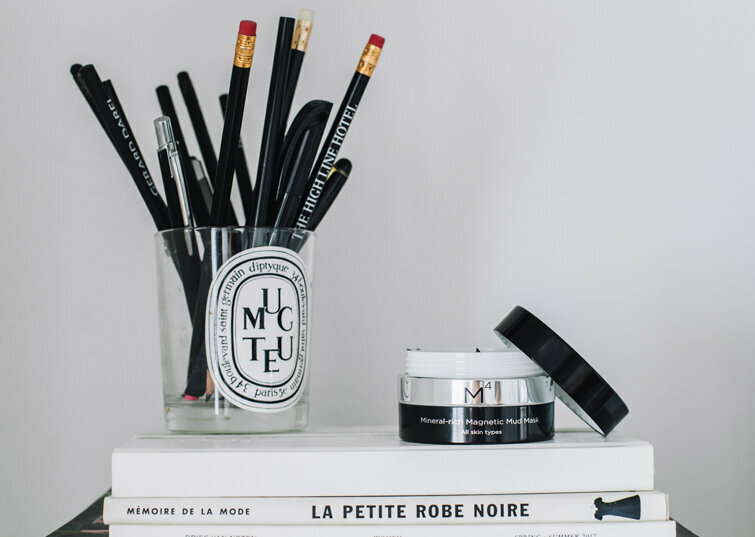 The M4 Mineral Rich Magnetic Mud Mask is a Dead Sea-based formula that is also enriched with fine iron powder. The mask is not removed in the standard way, by rinsing with water. Rather, the it is removed by running a magnet over the skin, without touching. The iron particles in the mask lift away from the skin, taking the mask with it, leaving behind a fine film of hydrating and nourishing goodness. But the magnet much more than just a way to remove the mask. The bio-magnetic waves created by the magnet help to boost blood flow and energize the skin, leaving a smooth vibrant look and feel. Clinical trials, conducted in a state-of-the-art laboratory in Korea, showed that the M4 mask is the answer to rejuvenated skin. The mask was tested on 20 women between the ages of 20 and 60. After two weeks, the powerful results were evident. Skin elasticity improved by 76%, while 80% of the participants stated that they had improved skin texture, and 85% said their skin was more glowing. M4: Minerals, Mud & Magnetism in the Ultimate Mask There is not one element of the M4 mask that makes it powerfully unique. 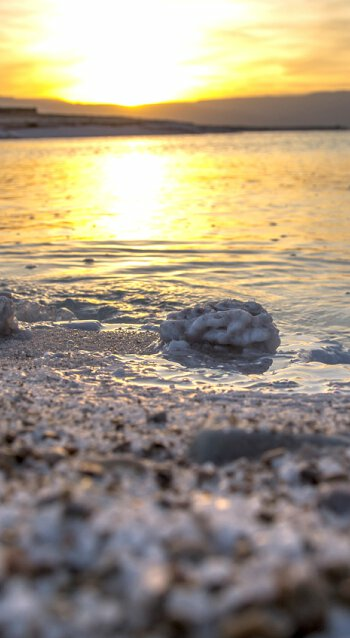 Rather, it is the combination of Dead Sea minerals, rich mud, and innovative magnetism that combine to make it so effective. What’s more, the concentrated formula is fortified with essential oils, pro-vitamin B5 and vitamin E to provide a nourishing, antioxidant effect that is boosted by the bio-magnetic energy created when the mask is removed. 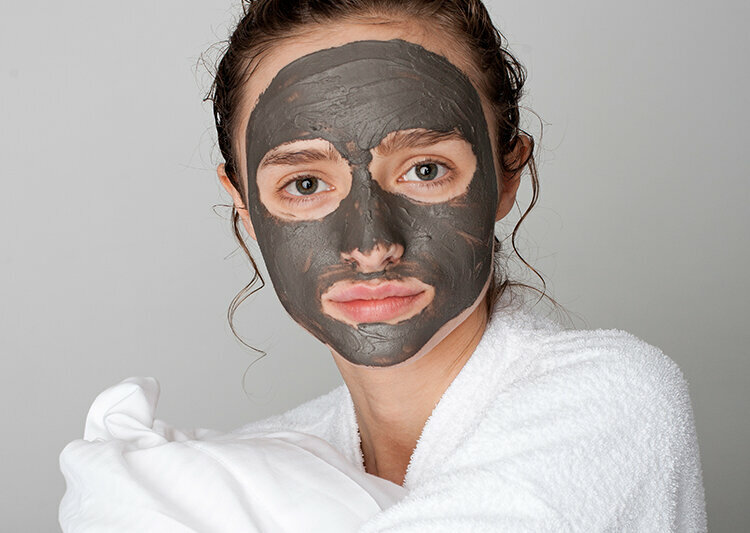 Not your standard face mask, M4 Mineral Rich Magnetic Mud Mask uses a new, advanced approach that gives an incredibly luxurious and effective mask experience. Before use, cleanse the skin. Then apply an even layer of mask on the face and wait for five minutes. Use the plastic casing to cover the magnet, then run it over one side of the face, very close to the skin but without touching. Discard the used casing, and replace it with a new one to remove the mask from the other side of the face. The mask will gently lift away from the skin, leaving a serum residue on the skin, rich in minerals, vitamins and essential oils. Massage this residue into the skin to benefit from its deep healthy nourishment. To complete the truly nourishing experience, follow with your favorite Seacret moisturizer. The M4 Mineral Rich Magnetic Mud Mask by Seacret is not just a face mask. It’s an entirely new approach to skin care that delivers incredible results. The unique blend of skin enhancing ingredients and powerful magnetic waves improve luminosity and texture by an incredible 85%. It’s the ultimate mask solution for every skin.